I already own HZ01 and HZ03 and I want Hans Zimmer Percussion, how do I get it? If you already own HZ01 and HZ03, you will receive Hans Zimmer Percussion Professional completely free of charge on the day of release! Is Hans Zimmer Percussion the same as HZ01 and HZ03, are they the same thing? Hans Zimmer Percussion is a consolidation of Hans Zimmer’s mixes from HZ01 and HZ03, plus additional features (see next question). 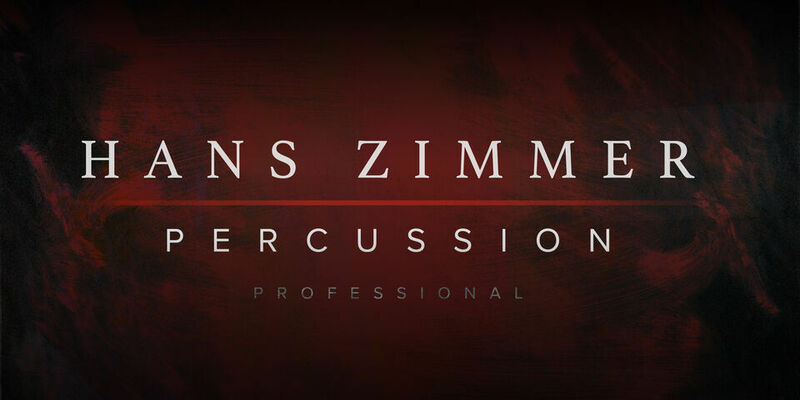 Hans Zimmer Percussion Professional contains additional microphones and mixes from Hans Zimmer, Junkie XL, Alan Meyerson, Steve Lipson and Geoff Foster. IF HANS ZIMMER PERCUSSION PROFESSIONAL IS ONLY CONTENT FROM HZ01 AND HZ03, WHAT’S NEW? Hans Zimmer Percussion and Hans Zimmer Percussion Professional feature a brand new, intuitive and beautiful GUI along with a full instruction manual and loads of video content for you to pore over. Check out Sandy’s How It Works video at the bottom of this page to learn more about the Kickstart interface. If you own one of HZ01 or HZ03, you will get a special crossgrade price for Hans Zimmer Percussion. 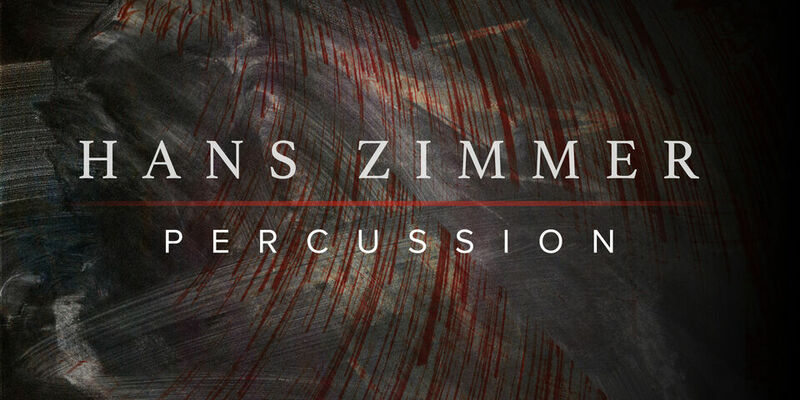 Put Hans Zimmer Percussion into your shopping cart on our site and your crossgrade price will be worked out for you automatically. Please make sure you are logged in to get your crossgrade price. HZ01 and HZ03 will remain on sale until 9th November. Until that time, they will be available at a special last chance price. Does Hans Zimmer Percussion Professional use the same content as HZ01 and HZ03? Hans Zimmer Percussion Professional does use the same content as HZ01 and HZ03 but they are distinct and separate libraries. That means that if you already have HZ01 and/or HZ03 and choose to download Hans Zimmer Percussion Professional, you will effectively be downloading the content again. If you own Hans Zimmer Percussion Professional and do not need to keep HZ01 and HZ03 for compatibility with old sessions, you may wish to delete the HZ01 and HZ03 libraries in order to free up space on your drives. What happened to the HZ 1-3 collection? Now that Hans Zimmer Percussion is on sale, the price of the individual products (HZ01, HZ02 & HZ03) in the HZ1-3 Collection amounts to less than the discount offered when purchasing as a Collection, therefore we are taking this off sale. More questions? Click the help button on the right.